We are excited to share with you a website, Razoo.com, that helps you raise funds or donate to an organization or person of your choice. 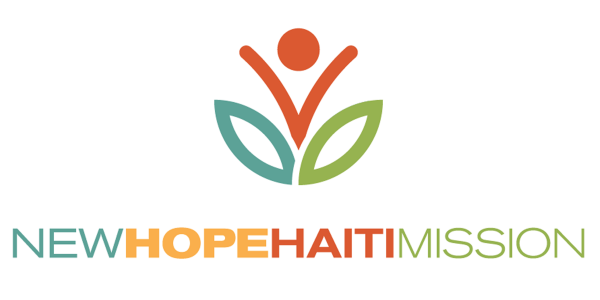 Through Razoo, we have created a fundraiser for New Hope Haiti Mission. We believe in God, love, and community, and we know all of these are tightly connected. Savannah and I have a wonderful community through our church, The Eden Gate. Out of that community formed a smaller community that we like to call Joyce Lane Farms. Our dear friends, Josh and Allison Tinius are a part of that tiny community. We are currently living in their house while they live the dream this summer. Then, in August, they are going to be missionaries in Haiti. 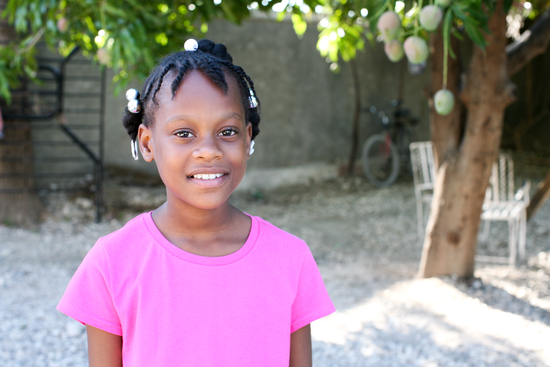 They will be working alongside the Salvant family who work with orphans in Port-Au-Prince, Haiti. We are raising money for their orphanage- New Hope Haiti Mission. This fundraiser is about supporting global mission and giving hope to the hopeless. It's about supporting dear friends in a tight-knit community full of love and chickens. It's about taking a step of faith and trusting in God. Mostly it's about living outside of ourselves and helping others. If you would like to donate to our fundraiser go here. If you'd like to donate to another fundraiser or start your own, we are hosting a giveaway for $100 to go towards the fundraiser of your choice. To enter the giveaway, comment below and let us know what you might try to raise funds for, or what organization you'd donate to. The winner will be chosen on June 30, 2013. I would like to raise funds for The Cupcake Girls Portland! A non-profit that started in Las Vegas and is now supporting women in the adult entertainment industry in both Vegas and Portland. The Cupcake Girls is committed to providing non-judgmental support, resources, consistent caring, peace, love & cupcakes. My college's (Houghton College) student scholarship fundraiser. Every year, students have to drop out due to lack of money. 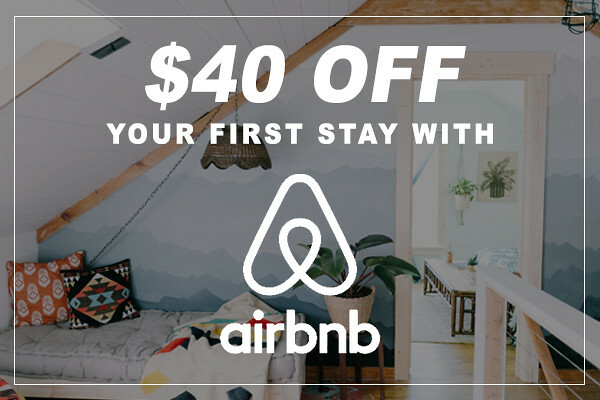 oh SO PRETTY DESIGN AND A DISCOUNT!